2 bedroom, 1 bath home with central heat and central air. It is on corner property with garage, storage building and fenced backyard. 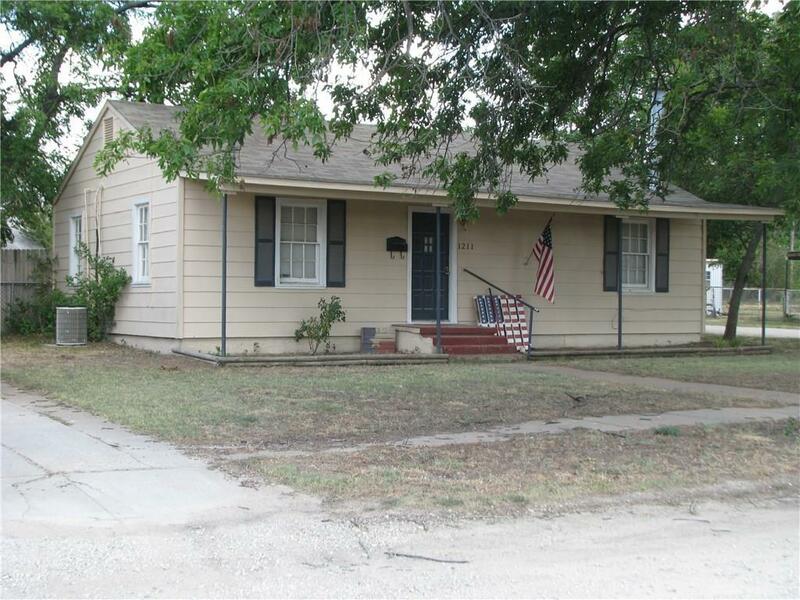 Price has been reduced from $43, 500 to $36, 500.